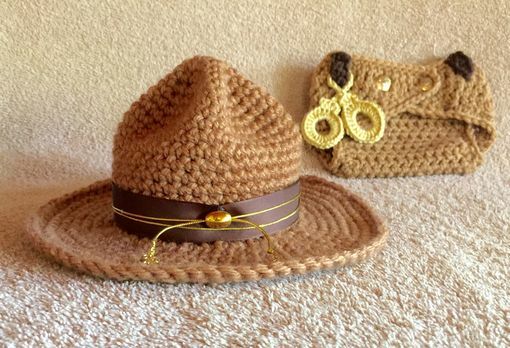 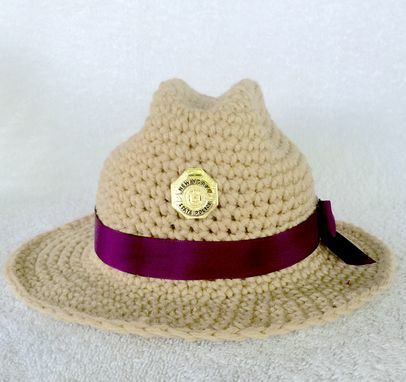 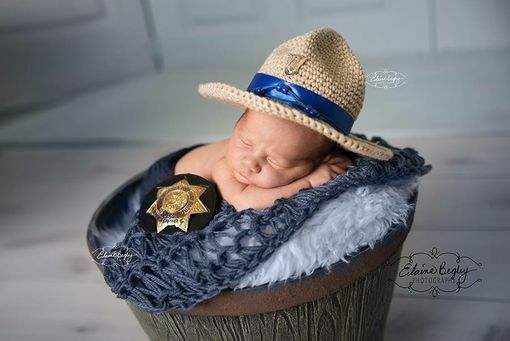 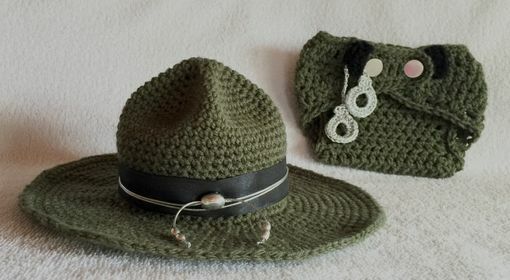 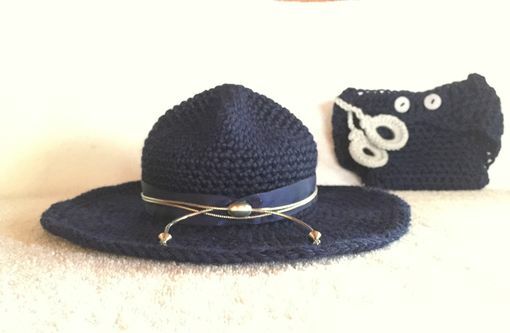 Here is a really cute newborn hi-way patrol hat - Hi-way Patrol hat . Won't daddy or mommy just love this for there little trooper. 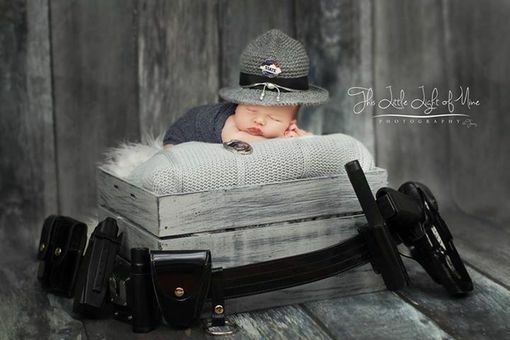 This will make a perfect photography prop for newborn pictures to match your favorite trooper.